Everyone knows that the passing of a loved one is a very difficult time for families. You can help make this time easier for your loved ones at the time of your passing by doing some simple estate planing. 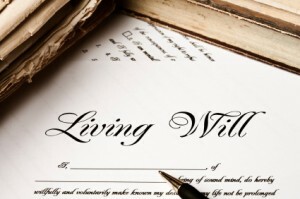 By planing your estate you can setup how you would like your finances and possessions to be handled so that your loved will be taken care long after you are gone. In addition to planing what is to be done with your estate, you can also grant someone the power of attorney to speak for you and honor your wishes in the event that you are not able to speak for yourself. N. Gruber Sires can help you get your will together and plan your estate so that when you pass all of your wishes will be carried out and honored. Contact us today, we are ready to help you.